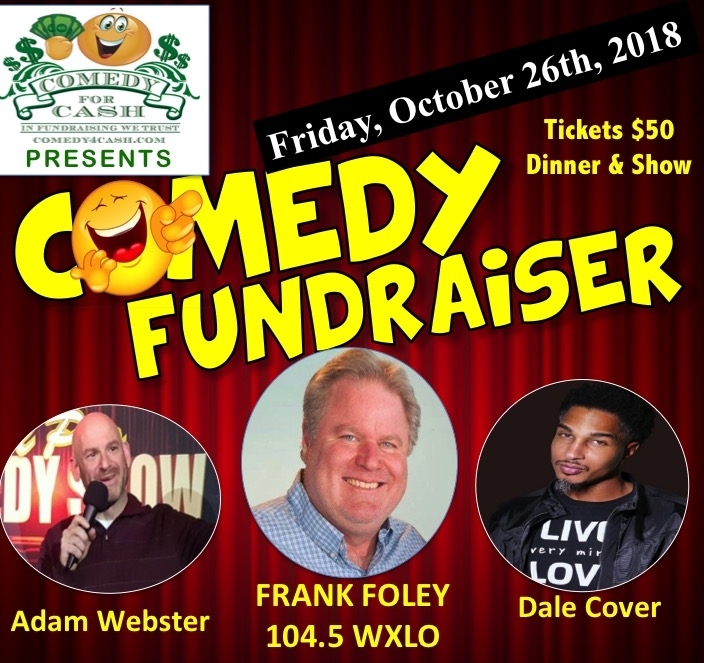 PACE Comedy Night Benefit Dinner & More! There will be door prizes, auction items and raffles. The cash bar opens at 6:00 pm. Dinner will be served at 7:00 p.m. followed by a hilarious Comedy Show at 8:00 p.m.